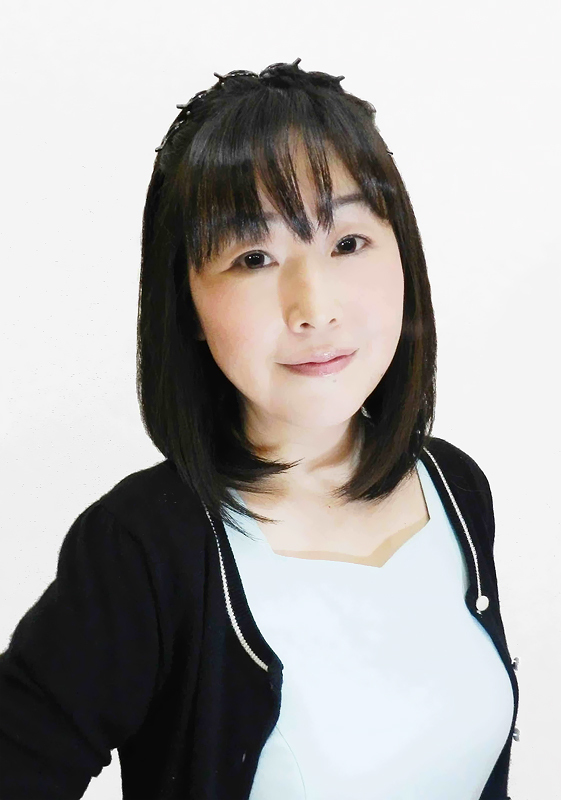 Kotono Mitsuishi provided the voices of Usagi Tsukino (Sailor Moon), Princess Serenity, Neo Queen Serenity and Chibi Chibi (Sailor Chibi Chibi Moon). She was absent from Sailor Moon from episode 44-50 due to having her appendix removed. Kae Araki filled in as the voice for Usagi. 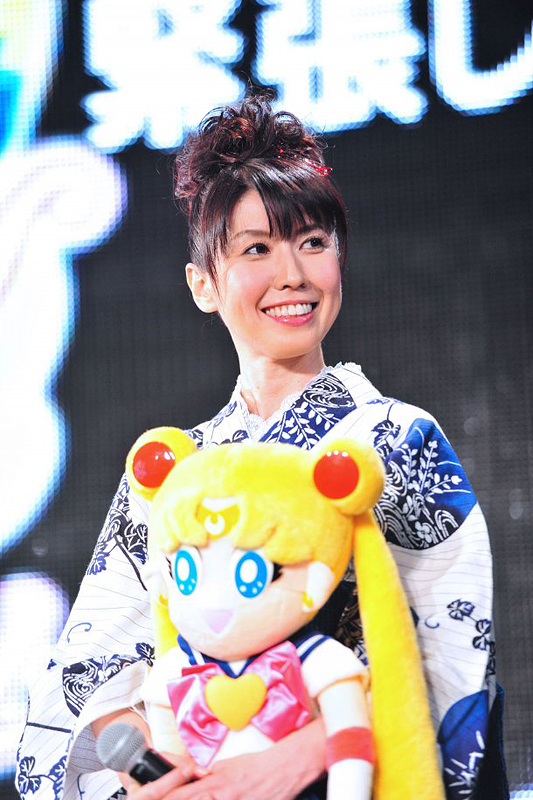 Aya Hisakawa provided the voice of Ami Mizuno (Sailor Mercury). Aya was born November 12, 1968 in Kaizuka, Osaka, Japan and is still active as a voice actress, as well as a J-pop singer. She has done many notable roles, such as Skuld (Oh! My Goddess! ), Cerberus (Cardcaptor Sakura), Yuki Sōma (Fruits Basket), Maya Natsume (Tenjō Tenge), Priscilla (Claymore), Cure Moonlight (HeartCatch PreCure!) and Hornet Sonia (Saint Seiya Omega). Michie Tomizawa provided the voice of Rei Hino (Sailor Mars). Michie was born October 20, 1961 in Nagano, Japan and retired as a voice actress in 2002, although she did three roles in 2004, 2006 and 2010. She has also done work as a singer. Her most notable roles are Linna Yamazaki (Bubblegum Crisis), Matsuzaka-sensei (Crayon Shin-chan), Emi Ogasawara (Ghost Sweeper Mikami), Sumire Kanzaki (Sakura Wars) and Roberta (Black Lagoon). 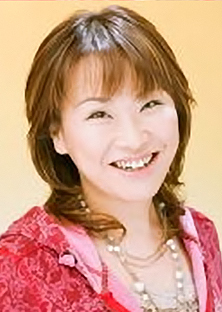 Emi Shinohara provided the voice of Makoto Kino (Sailor Jupiter), Cyrene and Jumeau. 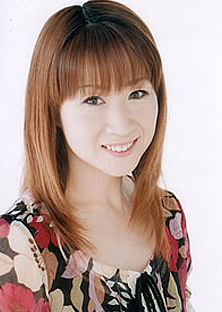 Emi was born August 8, 1963 in Nagano, Japan and still actively works as a voice actress. Some of her notable roles are Presea (Magic Knight Rayearth), Kaho Mizuki (Cardcaptor Sakura), Mari Iimura (Hajime no Ippo), Ophelia (Claymore) and Kushina Uzumaki (Naruto). Rica Fukami provided the voices of Minako Aino (Sailor Venus), Reika Nishimura and Rikōkeidā. 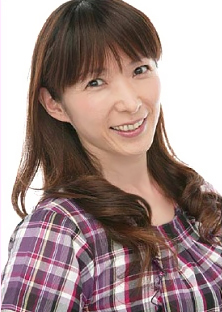 Rica was born August 8, 1963 in Saitama, Japan and is still an active voice actress. Some of her notable roles are Chen (Jū Ō Sei), Fran (Final Fantasy XII) and Shiki Murasaki (Btooom!). 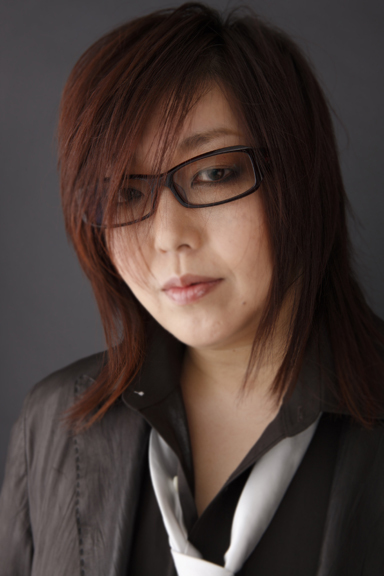 Kae Araki provided the voices of Chibi Usa (Sailor Chibi Moon), Usagi Tsukino (Sailor Moon) and Black Lady. Kae was born November 6, 1966 in Osaka, Japan. Her status as a voice actress is unknown. She filled in as the voice of Usagi in episodes 44-50 when Kotono Mitsuishi was ill. 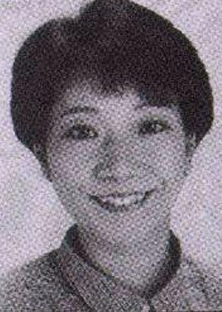 Some notable roles are Hikari Yagami (Digimon Adventure), Miaka Yūki (Fushigi Yūgi) and Shōta (Ayashi no Ceres). 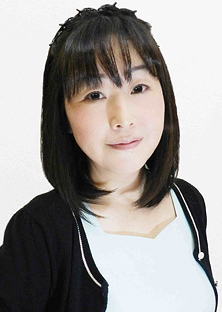 Chiyoko Kawashima provided the voices of Setsuna Meiō (Sailor Pluto), Shingo Tsukino, Haruna Sakurada, Derella, Utonberino and Yāmandakka. Chiyoko was born June 2, 1954 in Tokyo, Japan. She retired in 2001.
Notable roles are Patty O'Brien (Candy Candy), Geist/Child Shiryū (Saint Seiya), Hikaru's mother (Kimagure Orange Road), Fujiko Itō (Yawara!) and Maron Kusakabe's mother (Kamikaze Kaitō Jeanne). 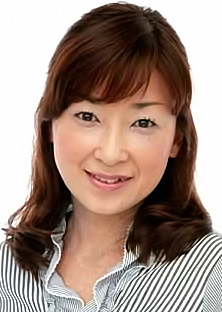 Megumi Ogata provided the voices of Haruka Ten'ō (Sailor Uranus), Petz, Mamoru Chiba (Child), Seirēn and Vampire. 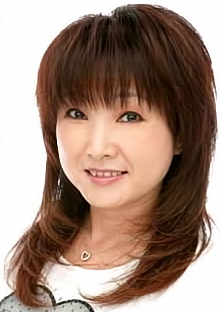 Megumi was born June 6, 1965 in Chiyoda, Tokyo, Japan, and still actively works as a voice actress and a singer. She is known to play young men or tomboyish girls due to her husky voice. Some notable roles include Kurama (Yū Yū Hakusho), Esmeraude & Eagle Vision (Magic Knight Rayearth), Yukito Tsukishiro/Yue (Cardcaptor Sakura), Reiha & Matsukaze (Vampire Princess Miyu), Shinji Ikari (Neon Genesis Evangelion), Masaya Aoyama (Tokyo Mew Mew), Tier Harribel (Bleach) and Makoto Naegi (Danganronpa: The Animation). 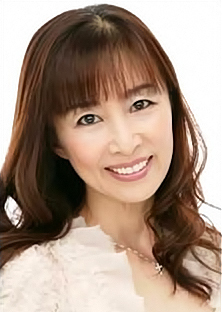 Masako Katsuki provided the voice of Michiru Kaiō (Sailor Neptune). 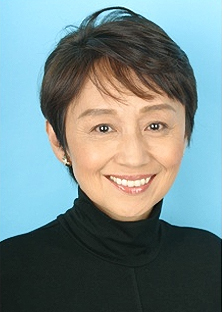 Masako was born October 15, 1958 in Hachinohe, Aomori, Japan, and still actively works as a voice actress. Notable roles are Maria Von Trapp (Trapp Ikka Monogatari), Maya Kitajima (Glass Mask), Masuyo Ikari (High School! Kimengumi) and Tsunade (Naruto). Yūko Minaguchi provided the voices of Hotaru Tomoe (Sailor Saturn) and Mistress 9. 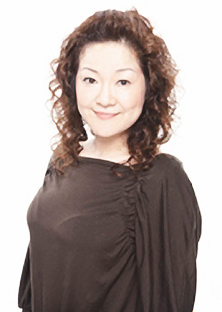 Yūko was born June 26, 1966 in Tokyo, Japan, and still actively works as a voice actress. Notable roles are Nadeshiko Kinomoto (Cardcaptor Sakura), Yawara Inokuma (Yawara! ), Videl & Pan (Dragon Ball Z), Farah Oersted (Tales of Eternia), Eucliwood Hellscythe (Kore wa Zombie Desu ka?) and Aiko Omi (SKET Dance). 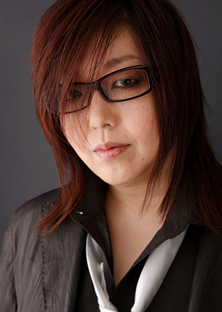 Shiho Niiyama provided the voices of Seiya Kō (Sailor Star Fighter) and Fuyumi Akiyama. Shiho was born March 21, 1970 in Matsuyama, Ehime, Japan, and died February 7, 2000 (aged 29). Her most notable roles were Risa Kanzaki (Gokinjo Monogatari), Momiji Kagariya (Starship Girl Yamamoto Yōko), Suō Takamura (Clamp School Detectives) and Deedlit (Record of Lodoss War). 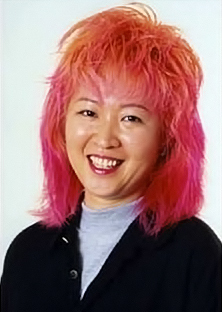 Chika Sakamoto provided the voices of Yaten Kō (Sailor Star Healer) and Perle. Chika was born August 17, 1959 in Tokyo, Japan, and still actively works as a voice actress. Notable roles are Nuriko (Fushigi Yūgi), Kentarō Ichinose (Maison Ikkoku), Aka-chan to Boku (Baby and Me), Mei Kusakabe (My Neighbour Totoro), Misuzu Ōyama (Darker than Black) and Tsubomi's grandmother & Cure Flower (HeartCatch PreCure!). 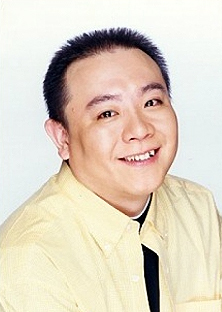 Narumi Tsunoda provided the voice of Taiki Kō (Sailor Star Maker). Narumi was born March 14, 1962 in Tokyo, Japan. Her status as a voice actress is unknown. She did many minor roles. Some notable roles are Rei Ijūin (Tokimeki Memorial), Ryōko Futaba (Pia Carrot 2 DX) and Melmo's grandmother (Fushigi na Melmo). 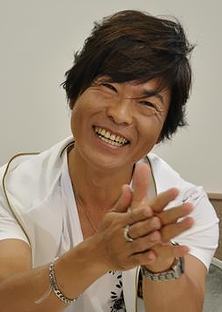 Tōru Furuya provided the voice of Mamoru Chiba (Tuxedo Mask). Tōru was born July 31, 1953 in Yokohama, Kanagawa, Japan, and still actively works as a voice actor and a narrator. 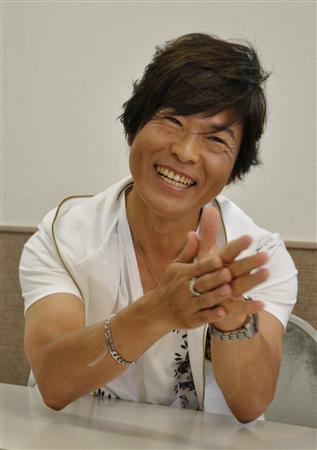 He's done many famous roles besides Tuxedo Mask, such as Amuro Ray (Mobile Suit Gundam), Pegasus Seiya (Saint Seiya), Yamcha (Dragon Ball) and Kyōsuke Kasuga (Kimagure Orange Road). Other noteable roles are Casshern (Casshern Sins), Shuren (Bleach), Kosaku Tokita (Paprika) and Elizabeth (Gintama). 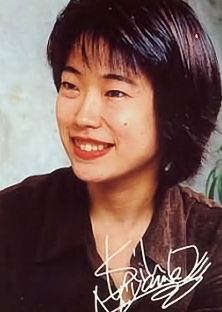 Keiko Han provided the voices of Luna and Queen Beryl. Keiko was born April 5, 1953 in Shinbashi, Minato, Tokyo, Japan, and is still active as a voice actress, an actress and a western astrologer. She has a daughter (Megumi Han) who's also a voice actress. Some of her notable roles are Lalah Sune (Mobile Suit Gundam), Saori Kido (Saint Seiya) and Mito Freecss (Hunter x Hunter). Takato Yasuhiro provided the voice of Artemis. Takato was born January 23, 1968 in Okayama, Japan, and still actively works as a voice actor. Some notable roles are Gluttony (Fullmetal Alchemist), Shalnark (Hunter x Hunter) and Russia (Hetalia Axis Powers). 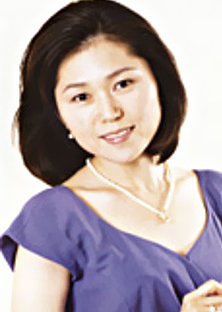 Kumiko Nishihara provided the voices of Diana and U-Tomodachi. Kumiko was born April 27, 1976 in Chigasaki, Kanagawa, Japan, and still actively works as a voice actress. Besides Diana, other notable roles are Yuka (Burn Up), Kayoko Nakajima (Ayane-chan High Kick! ), Shiori Takatsuki (Revolutionary Girl Utena), Finn Fish (Kamikaze Kaitō Jeanne) and Sharuru (DokiDoki! PreCure). Shingo Tsukino Chiyoko Kawashima Sailor Pluto's VA, see above. Haruna Sakurada Chiyoko Kawashima Sailor Pluto's VA, see above. Perle Chika Sakamoto Sailor Star Healer's VA, see above. Queen Beryl Keiko Han Luna's VA, see above. Zoisite Keiichi Nanba Gurio Umino's VA, see above. Petz Megumi Ogata Sailor Uranus' VA, see above. Black Lady Araki Kae Sailor Chibi Moon's VA, see above. Kaolinite Noriko Uemura Queen Metalia's VA, see above. Mistress 9 Yūko Minaguchi Sailor Saturn's VA, see above. Queen Nehellenia (Child) Wakana Yamazaki Kōan's VA, see above. Cere Cere Yuri Amano Berthier's VA, see above. Sailor Iron Mouse Eriko Hara Unazuki Furuhata's VA, see above. Fiore Hikaru Midorikawa Al's VA, see above. Flower Monster Xenian Yumi Tōma En's VA, see above.